People are drawn to things that move. They are easily distracted by anything that moves. That’s human nature. That’s why video backgrounds are almost impossible not to notice. If used properly, they can help you capture your website visitors’ attention. 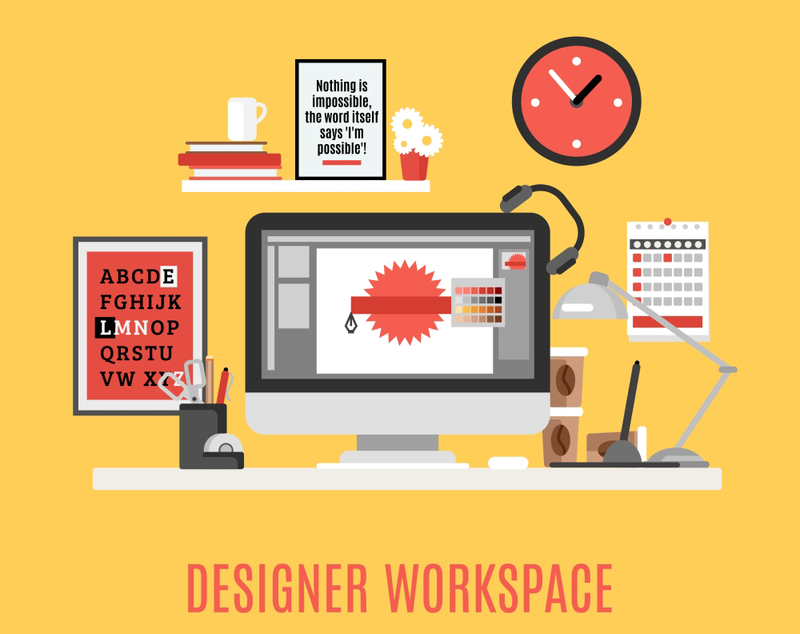 They are one of the web design trends that will surely stay. They make websites look modern and they provide a sense of artistry that still images can’s simply do. That’s why marketers love them. If not used properly, video backgrounds can also hurt your overall website design and experience. That’s why it is important that you understand the basic rules to avoid basic mistakes. Here are a few tips on how to use them properly and improve your web design effectively. Use them with a purpose. 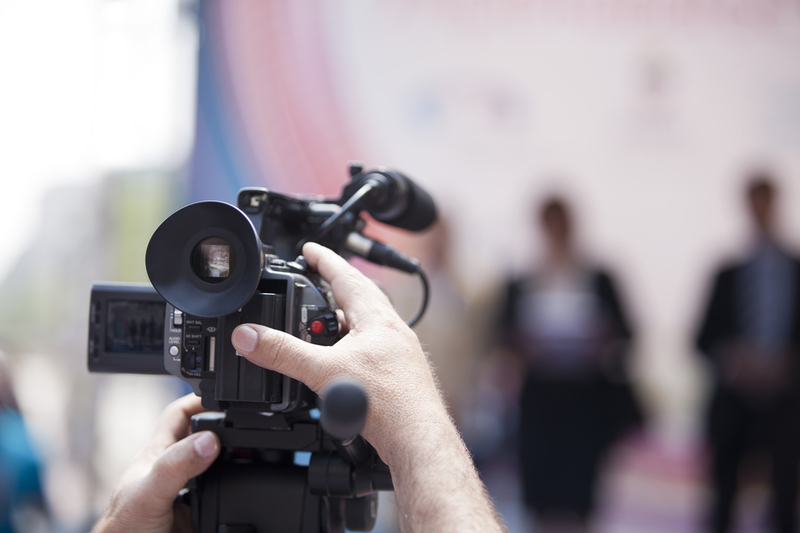 Video backgrounds help reinforce your branding and convey your message. When choosing one, make sure that it is relevant to your client’s business or it represents who they are. Only then you will be able to highlight their business successfully. Furthermore, make sure that it complements what the homepage is trying to achieve. Don’t let the video compete with content. On top of the video backgrounds, you will likely put text or some kind of content. When choosing a background, make sure it does not hurt the readability of your content, or else your visitors will have a hard time reading. Choose a contrasting color, so your content does not blend into the background. Use overlay. Overlay your video backgrounds with light or dark colors to mellow down details that make your content hard to read. You can also use overlays with color to create a strong branding. Use video without audio. One of the most annoying things that make web experience awful is audio that auto-plays. Since video backgrounds automatically play when you load the website, it is best to choose one without audio. If it comes with an audio, it is best to mute the audio and give visitors the option to play it manually, or remove it entirely. Many websites offer video backgrounds. If you are looking for high quality ones at absolutely no cost, visit www.free-video-footage.com. The stock site has hundreds of royalty free video backgrounds, overlays, motion graphics, video fonts, video sounds, transitions and overlays. Fresh files are also added per week, broadening your choices. You can download any clip from their library and use it on your next creative project – totally free!